While there are many pleasant developments around Dubai, there are those that are little different. Property Weekly has a look at some of the unique features that make some communities stand out. The only development in Dubai with solar panels on each villa, The Sustainable City produces enough electricity to power each home, forfeiting service charges and saving residents Dh26,000-Dh60,000 in bills annually. Awarded as the “happiest community’ in the GCC at the Gulf Real Estate Awards, residents here can get on electric vehicles to buy fresh produce from an organic market. Based on data published last month, the community uses 40 per cent less water and generates 60 per cent less waste compared with the average in Dubai. Energy use is 40 per cent lower. “We are proud to say that The Sustainable City is a living example of the modern application of social, economic and environmental sustainability in the built environment,” says Faris Saeed, CEO of Diamond Developers, the mastermind behind the project. Yet another island destination created by Meraas on Jumeirah Bay. It spans 1.7 million sq ft filled with gardens, a marina and a Bulgari Hotel and Resort, one of only six worldwide. The feel here would be that of the Italian Riviera brought to Dubai. The Bulgari Residences, apartments, penthouses and mansions will be set in greenery, coming with their own leisure offerings and restaurants. 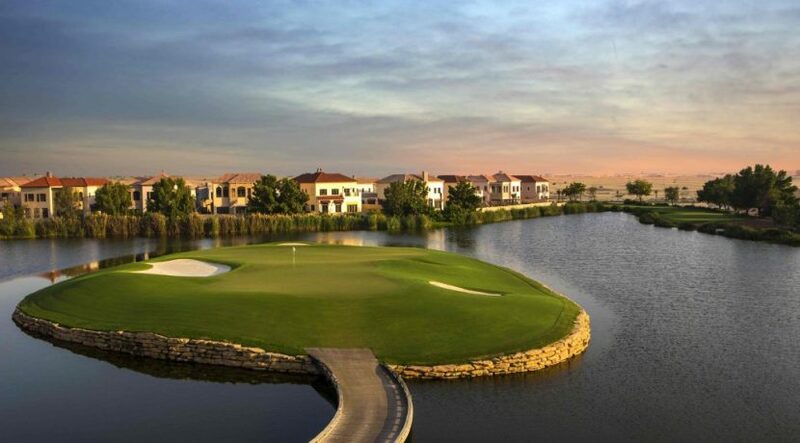 Al Barari is no doubt Dubai’s greenest community, thanks to its abundance of trees, plants, flowers, waterways etc. Its lushness, tastefully designed homes and new concepts housing such as the Ashjar “canopy tree” residences set it apart. Members of the Zaal family, which owns the property, live here themselves. “The moment you enter our community, you feel you are in another city. That’s why Al Barari is considered the ‘Green Heart’ of Dubai,” says Nadia Zaal, CEO of Al Barari. In terms of design, natural light is emphasised in every apartment, villa and mansion. The town houses and apartments in Town Square are light and cosy and have been efficiently designed, saving on space but not comfort. 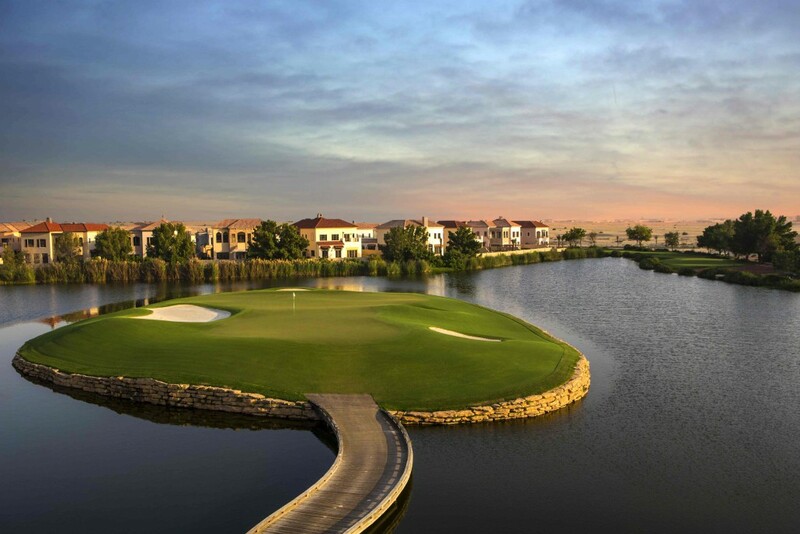 Two villa communities are complete, Al Zahra and Al Hayat. The first apartments will also be delivered shortly, opening up the first retail opportunities as well. Waterfront destinations may not be unique in Dubai, but Nikki Beach Residences offers a very central island life in Jumeirah 1, and with a special flair, shining in bright white with views of the gulf and Dubai’s skyline to envy. Located on the easily accessible Pearl Jumeirah, residents can enjoy a private 450m beach, concierge services and all the standard amenities. The homes in low-rise buildings range from one- to three-bedroom apartments. There are also four-bedroom penthouses and six town houses. Home interiors stand out in simplicity and elegance, with all-white décor and natural materials. Meraas has created several destinations that have added colour and life to Dubai. Box Park, The Beach and Last Exit spring to mind, but with emphasis on art and entertainment. On the residential front, City Walk is fast becoming a favourite, offering sophisticated apartments. A pleasant, minimalist, family-friendly community, City Walk also features pedestrian retail, dining, wellness and hospitality amenities. Residents here mix with visitors, creating a sense of community. There are close to 1,500 residences, ranging from upscale one- to four-bedroom apartments to penthouses across the 34 five- and six-storey pavilion-style buildings, encircled by arty outdoor spaces. Each building has landscaped public courtyards and terraces. Uptown MotorCity has become synonymous with spacious apartments and a friendly neighbourhood community. The buildings are pleasantly kept low-rise, from four to eight floors. For those who prefer villa life, there are town houses in Uptown or the Green Community. The developer is implementing a new master plan that will add more offices, retail, entertainment and residences in a very sporty form. The latest project announced is Zawaya, a modern community-focused neighbourhood built around a town square, complete with pools, parks, courts to play squash and basketball, as well as a fitness centre. “Uptown MotorCity stands out for its trendy design, exceptional quality and its wide range of green areas, which is the basis of comfort and tranquillity,” said Ahmed Yousef Khoury, group CEO of Union Properties.